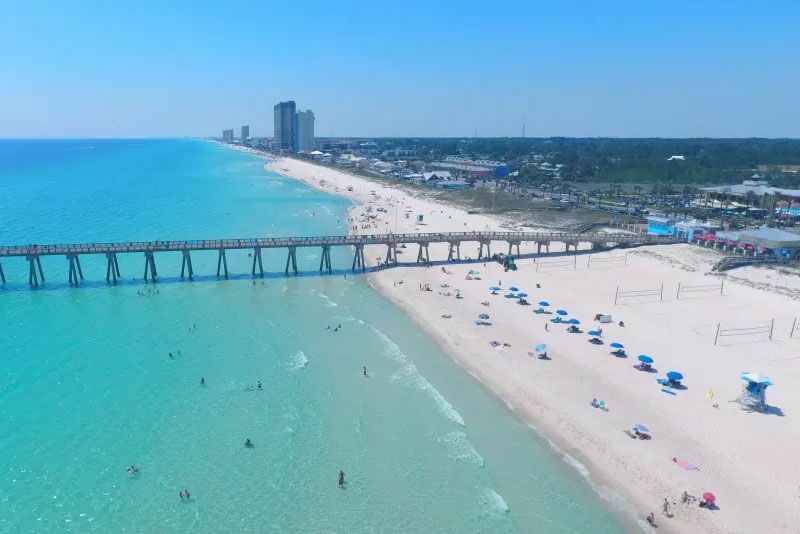 On the shores of the Gulf of Mexico in northern Florida, Panama City has 27 miles of lovely beaches to offer everyone who loves the sea and sand. Locals love Shell Island, accessible only by boat, and its remoteness from the mainland is a draw to people searching for a quiet spot to swim and sunbathe. Rolling sand dunes, the presence of loggerhead and sea turtles, and the nesting place for shorebirds, here is a place where all can enjoy the beauties of nature. St. Andrews State Park is another site where visitors and locals can enjoy undeveloped beach front. Along the trails in the park deer can be spotted as well as the occasional alligator, and at the shore, visitors enjoy fishing, snorkeling, and scuba diving. There is a beach in Panama City for everyone's taste and pleasure. The Museum of Man in the Sea was founded in 1976 by the Institute of Diving, which is made up of former Navy Seals, and marine scientists. It is a place where the history of man's relationship with the undersea world is explored through interactive exhibits and fascinating displays. Visitors can climb through a submarine, try on a brass diving helmet, and learn about the weird and wonderful techniques that ancient divers used for breathing and staying underwater. 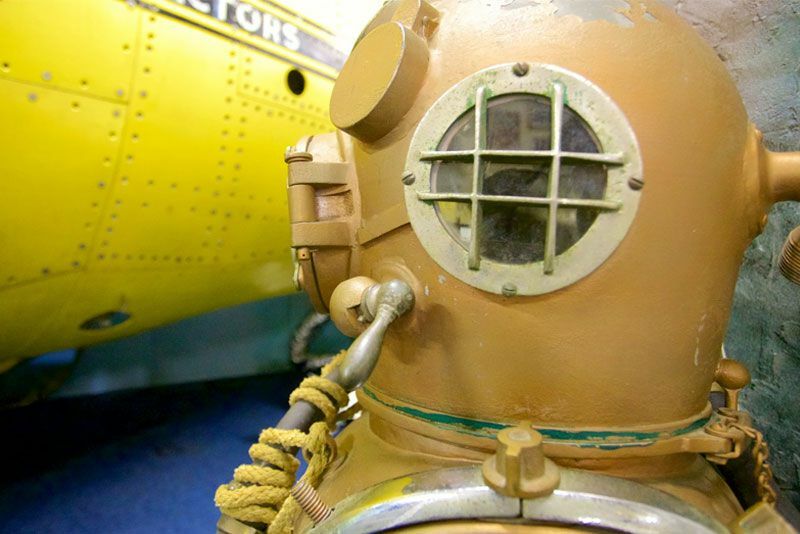 The museum has exhibits of submarines, diving pods, underwater living facilities, masks and helmets, and commercial and naval diving equipment. There is also an interesting film on diving that can be viewed by visitors. 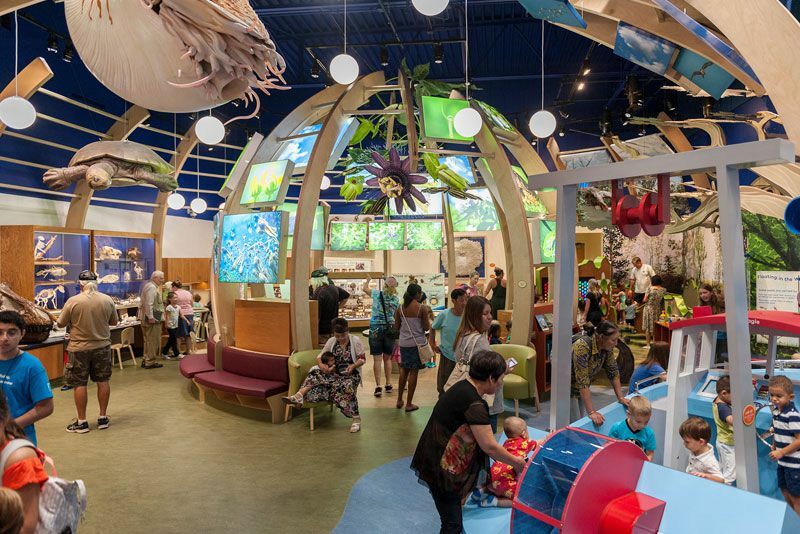 The Science and Discovery Center of Northwest Florida is a children's museum designed to introduce children to history, technology, and science, in a hands-on interactive fashion. Outdoors there is a nature trail through the woods with a boardwalk over the marshy areas, a pioneer village, a toddler's playground, and a very nice shaded picnic area under the trees. Indoors there is much for children to explore, and kids especially like the real airplane cockpit which they can investigate. Once a week there are animal encounters with snakes and other reptiles. Shipwreck Island Waterpark is an activity-filled aquatics park with thrills for the whole family. 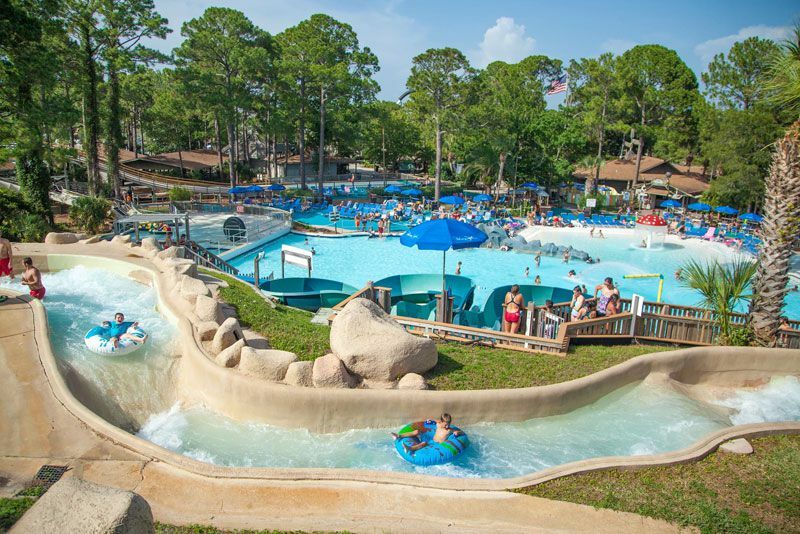 Visitors can battle the waves in the 500,000 gallon wave pool, drop from the Tree Top Drop, a high free-fall slide, race other swimmers down the Pirate's Plunge Racing Slide, zipline off a replica 17th century sailing ship, and ride the rapids on inner tubes at the Raging Rapids River. Groups can share a large inner tube and navigate the twists and turns of White Knuckle River, or, for gentler adventures, paddle along the 2000 foot long lazy river. Once a week there are animal encounters with snakes and other reptiles. The museum hosts summer camps, birthday parties, and is an excellent learning environment for homeschooled children whose parents wish to add more science to their curriculum. 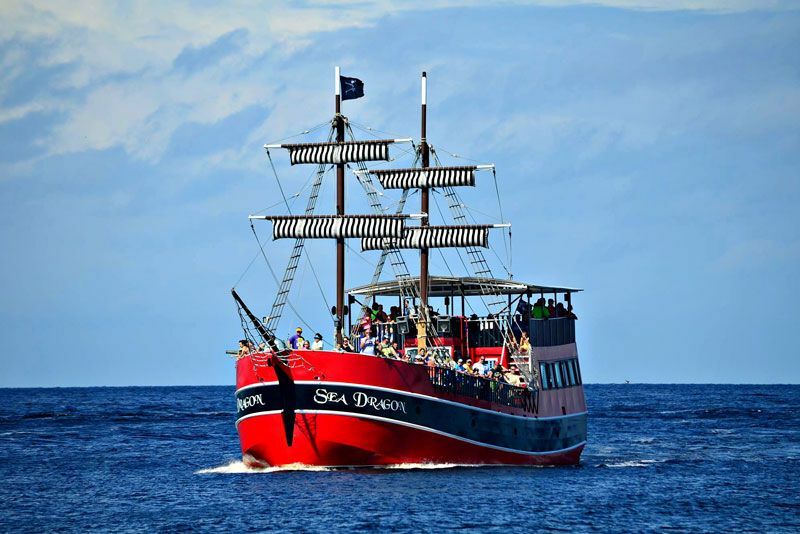 Out on an 85 foot replica pirate ship, kids will have boundless fun being a pretend pirate. The crew of the ship is great with children, and offers face painting, temporary tattoos, and a multitude of activities. Kids have sword fights, swab the deck, fire a pretend cannon, find a treasure map and hunt for the loot, have water gun fights, do the limbo, and enjoy pirate-themed music and dancing. Parents and other adults can sit back and relax with a rum punch and a beautiful view. The ship goes through St. Andrews Bay and out to Shell Island, with many sightings of dolphins along the way. 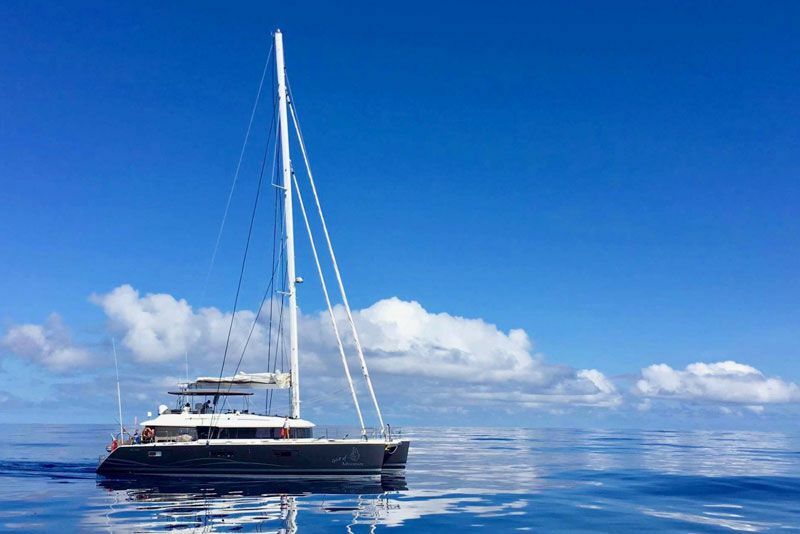 The 93 ton ship is entirely safe, and has restrooms and comfortable seating. 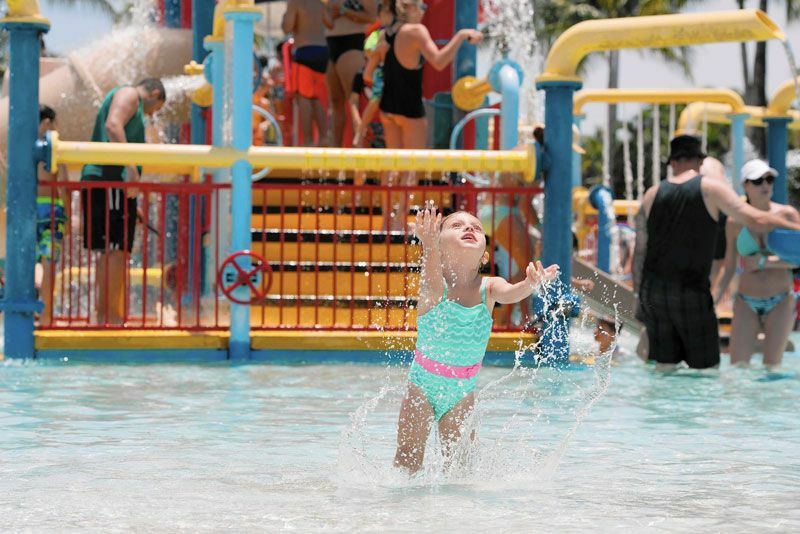 Visitors looking for a way to entertain children for the day should look no further than Coconut Creek Family Fun Park. The park offers all-day tickets that allow guests unlimited rounds of mini-golf and unlimited forays into the maze. Coconut Creek Family Fun Park has two beautifully-maintained safari-themed mini-golf courses which are widely reputed to be the best mini golf in the area. The maze is a challenge for children and adults alike, and is re-designed regularly so that it never gets less tricky to solve. The maze is the size of a football field, and teaches orienteering skills to people going through it. Snacks and drinks are available on-site. Conservation Park is both a public park and a community attempt to reclaim the wetlands and cypress woods that have been threatened by invasive species. The wetlands have been rehydrated, and native species reintroduced. 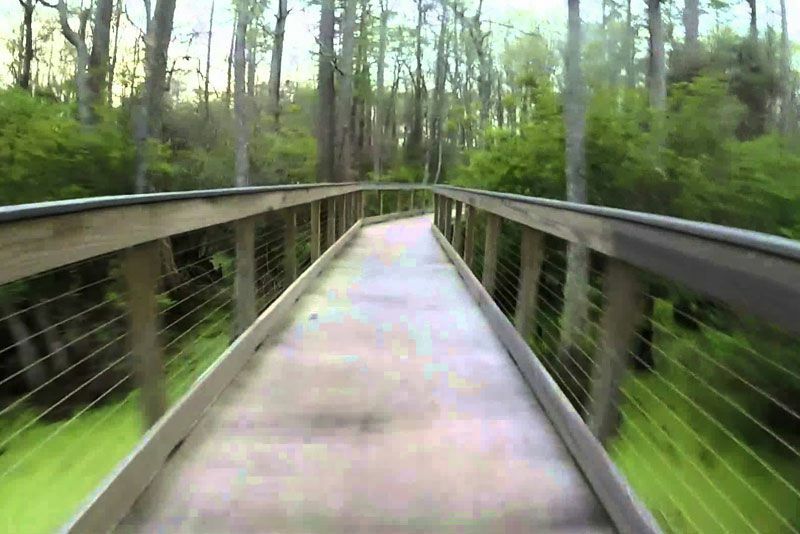 The park has 24 miles of trails, some paved, some with boardwalks. The shortest trail is half a mile, and the longest is eleven miles, all of them are level and easily walkable. Only hikers and cyclists are permitted on the trails, and dogs must be leashed. Guided Audubon bird walks are offered seasonally. Visitors may see alligators, wild boar, lizards, and a great variety of bird life. Parking and restrooms are available. Zoo World Zoological Conservatory is a zoo emphasizing animal conservation. It contains exotic animals from around the world, including favorites like lions, tigers, and bears, along with members of the ape family and an assortment of reptiles large and small. For an additional fee, visitors can choose from a menu of private animal encounters, including ascending a giraffe feeding tower, snuggling with lemurs, helping the zookeepers feed the alligators, or walking through a free-flight aviary. 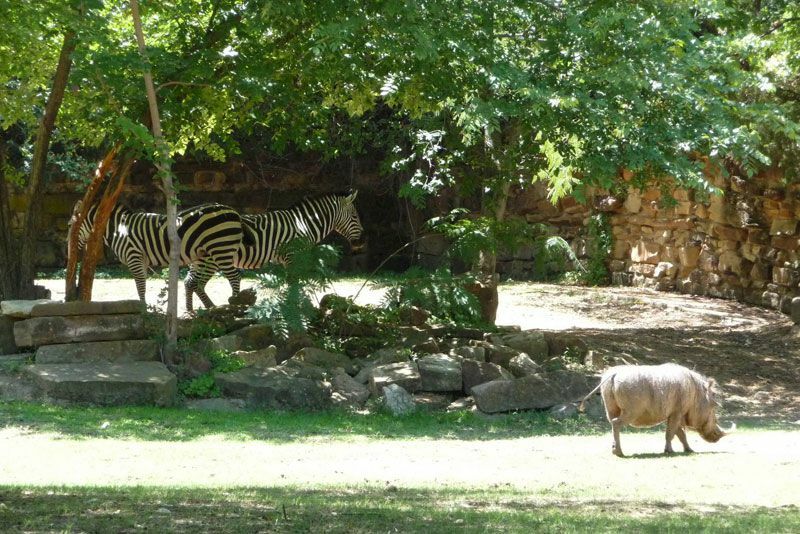 Zoo camps are available in the summer months, and teach youngsters about conservation and zoo keeping. Zoo World has a petting zoo, animal lectures, a gift shop, and a snack bar.